*Replace worn brake pads/rotors with factory supplied brake pads/rotors. Performed on state of the art equipment by factory trained technicians. Not to be combined with any other offer or coupon. Must present coupon at time of write up. Not valid on previous purchases. No cash value. Tax and environmental fees apply. 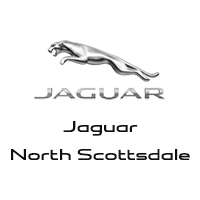 Valid only at Jaguar Land Rover North Scottsdale.